The controversial video of featuring the famous lines of Aga Muhlach against Trillanes resurfaced anew on social media after it was taken down a few hours ago due to an alleged copyright infringement complaint from ABS-CBN. Concerned netizen Jarrold Tan made some efforts to crop the video into a smaller viewing angle so that it could not violate any copyright rules as claimed by the TV Network. 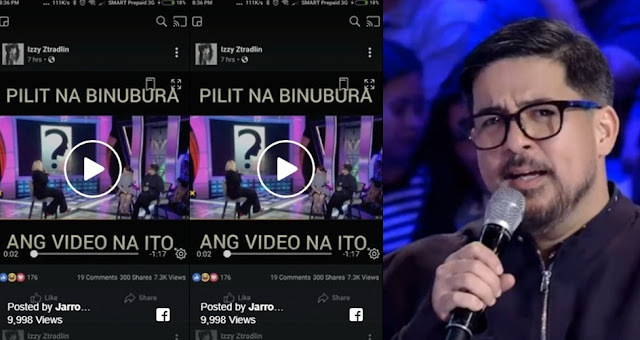 The controversial viral video showcased how Aga Muhlach speaks for the truth and his admiration of the Duterte administration for the accomplishments this government did during the past few years. During the guesting of Aga Muhlach and his leading lady Bea Alonzo, GGV Host Vice Ganda presented some photos and asked Aga to make some questions with that particular person. 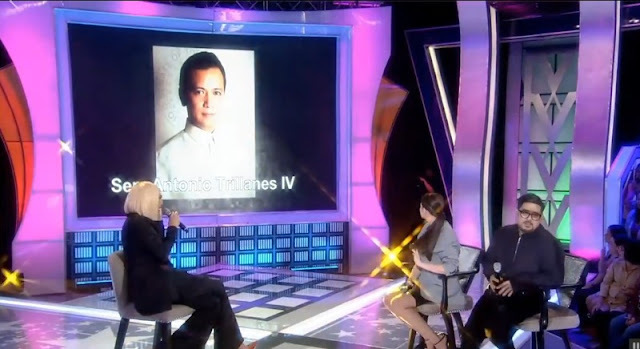 When Sen. Antonio Trillanes was shown on screen, Aga Muhlach bravely asked "Nakakapagod na, Ano ba gusto mo mangyari. Parang nag eenjoy ka na lang dyan, Tumulong ka na lang." Aga Muhlach added "Kahit na sinong Presidente nalang umuupo sinisiraan. Ito ginagawa naman ng Presidente natin yung ginagawa niya. Tumulong na lang sana."